It’s been over 3 years since the step across boulder to the isolated buttress at Harrisons's Rocks was removed. In that time the HRMG has been involved in a very complex and difficult process of decision making that included a large amount of research, reporting, surveying, periods of observation, gathering feedback from the climbing community and also analysing the impacts for the long term. In the end, the decision comes down to the HRMG, a group of passionate and dedicated individuals who volunteer much of their time to manage the rocks and the environment. 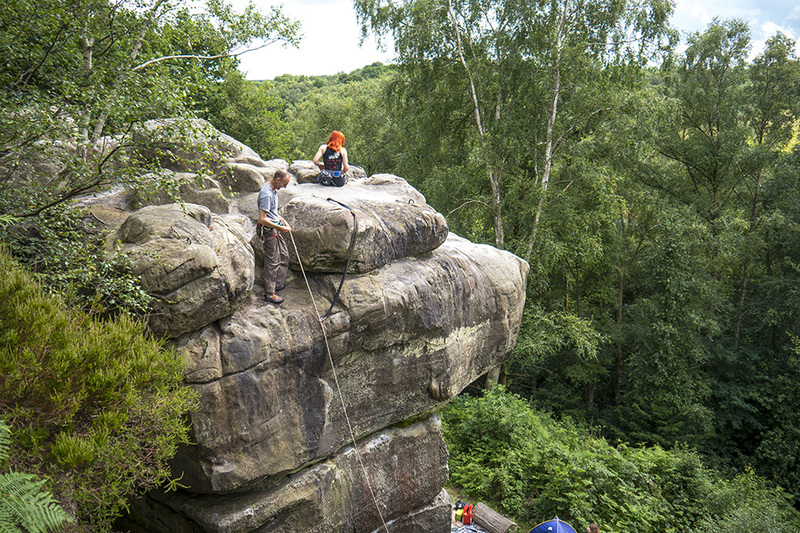 They ensure Harrison’s Rocks is protected and climbers of today and tomorrow can enjoy the climbing on offer in this unique climbing venue. On Wednesday 13th December 2017 the final meeting was held to deliver the final decision, which all members would back despite their views. 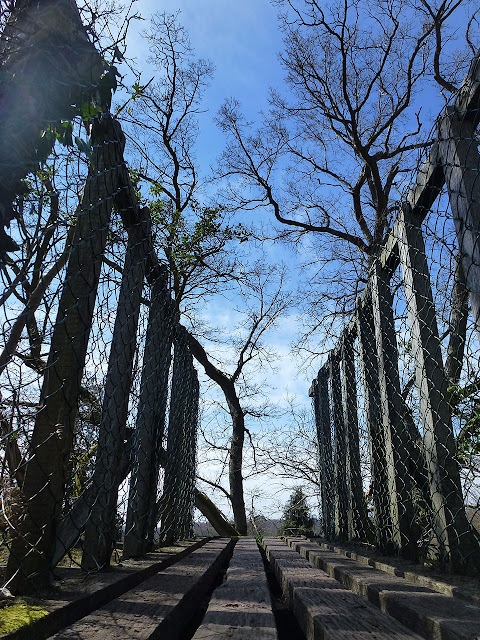 After many hours of discussions, statements, reviewing evidence from all angles and legalities of what can and cannot be done by the BMC, the HRMG took the decision to install a bridge to the Isolated Buttress at Harrison’s Rocks. 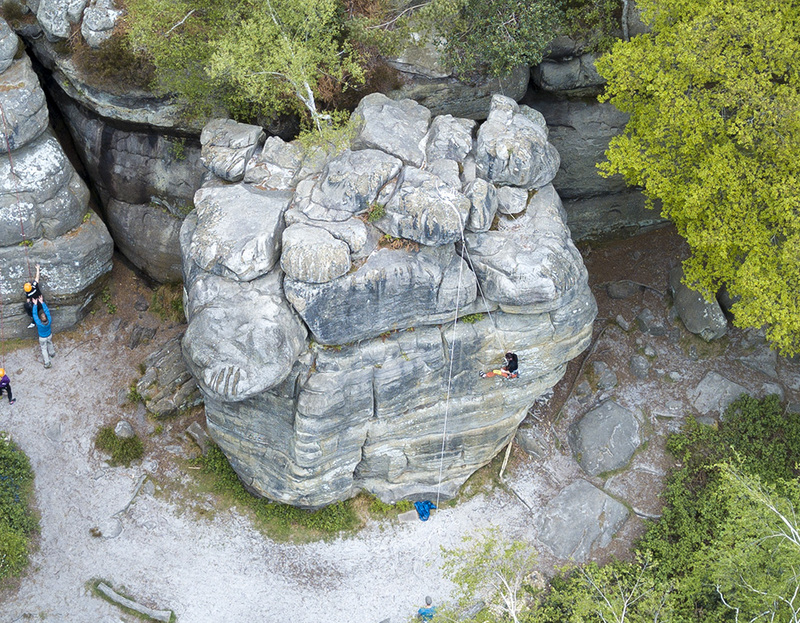 (Update) UKC News - 'Following on from this decision, Alan James announced that Rockfax would like to offer financial support to the project from the proceeds of the new Southern Sandstone guidebook.' The UKC article including more information on this, can be found here. (Update 2) Rockfax Access Blog - read the Rockfax Access and Bolt Fund Donations 2017 - blog post including information on the 'Harrison's Bridge Project' here.